This game isn't exactly new (it was originally released in 2010 for Xbox 360 and 2012 for Windows), but I just finished it and absolutely loved it. It's basically my new favourite game. It's dark, it's scary, it's a great mystery horror story. I love the plot of the game, but that's not the only thing that is great. The cinematography is wonderful, as are the graphics. I also really enjoyed the voice acting of all the characters (I've heard some really bad voice acting, so this is an important quality for me). The game play is super easy and smooth and the game does a good job of introducing you to how the game works, but doesn't baby you too much. Along with that, the beginning (or Prologue) of the game makes the plot instantly interesting. They don't explain to you what is going on or where you are. You are in the same state of mind as Alan is in this strange dream. You know something is wrong and it is dangerous, but beyond that you and Alan discover the mystery at the same time. The layout of the game is pretty unique too. You play through multiple "Episodes", which do feel like episodes of a mini-series. 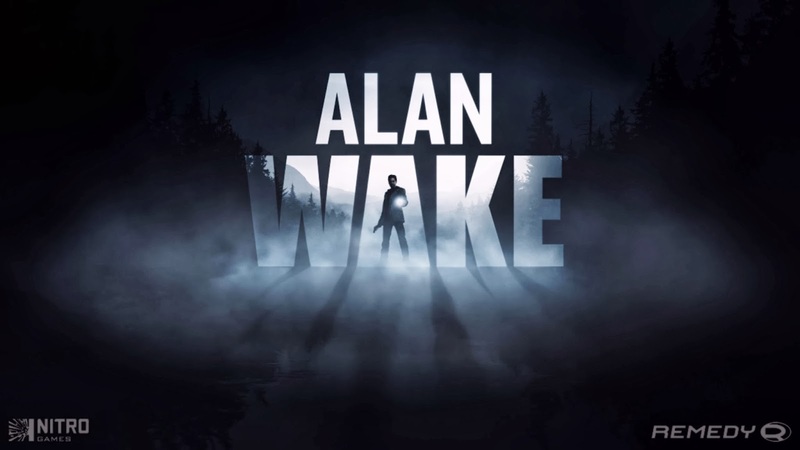 They even put a little "Previously on Alan Wake..." at the beginning of the episodes. 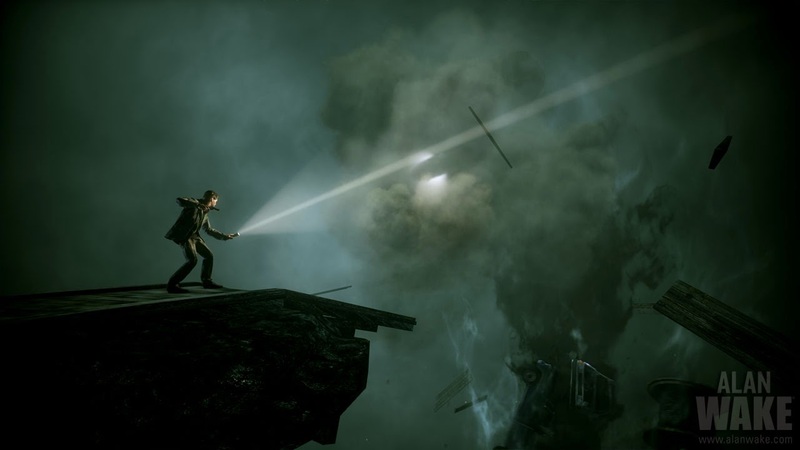 Alan Wake keeps you constantly guessing at what the mystery is and continues to confuse and complicate the plot. But at the same time, it doesn't complicate for complexity's sake. At the end of the game, everything finally makes sense. I really loved this game and want to play it many more times. 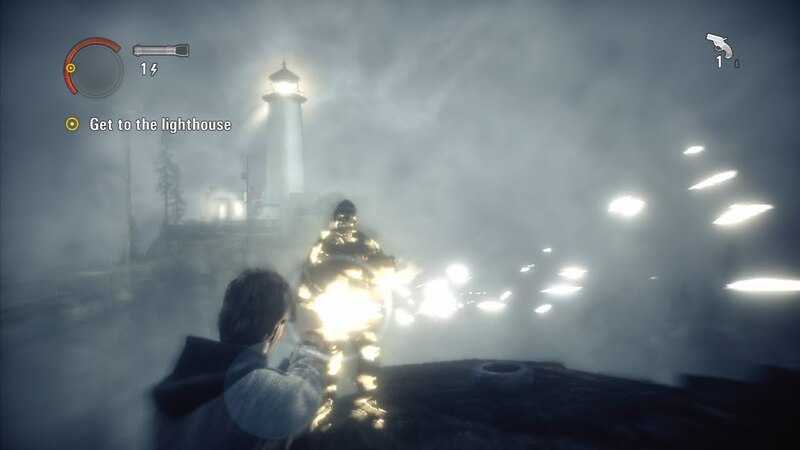 I also am eager to check out the sequel: Alan Wake's American Nightmare. I urge everyone to watch the trailer and check out the screenshots on the website.